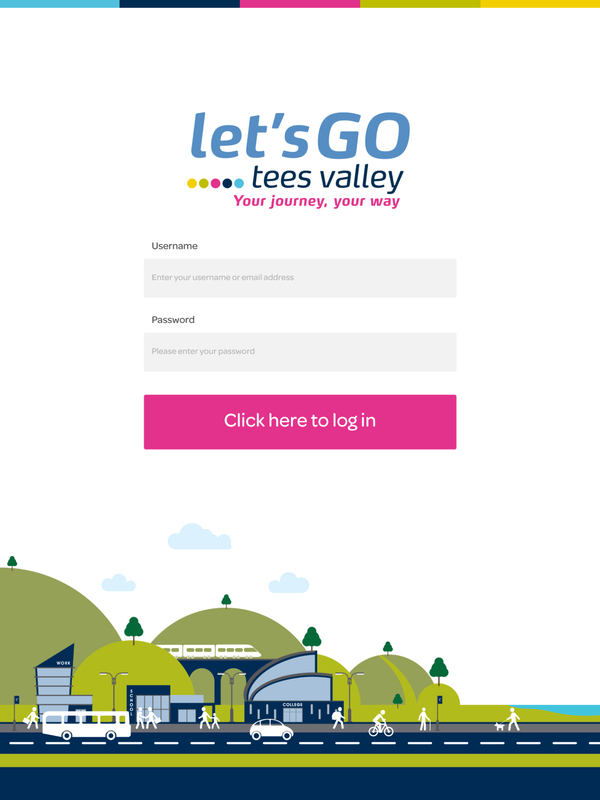 A slick and succinct iPad app and powerful admin panel to assist the team at Let’s Go Tees Valley in their bid to get more people choosing greener means of transport. 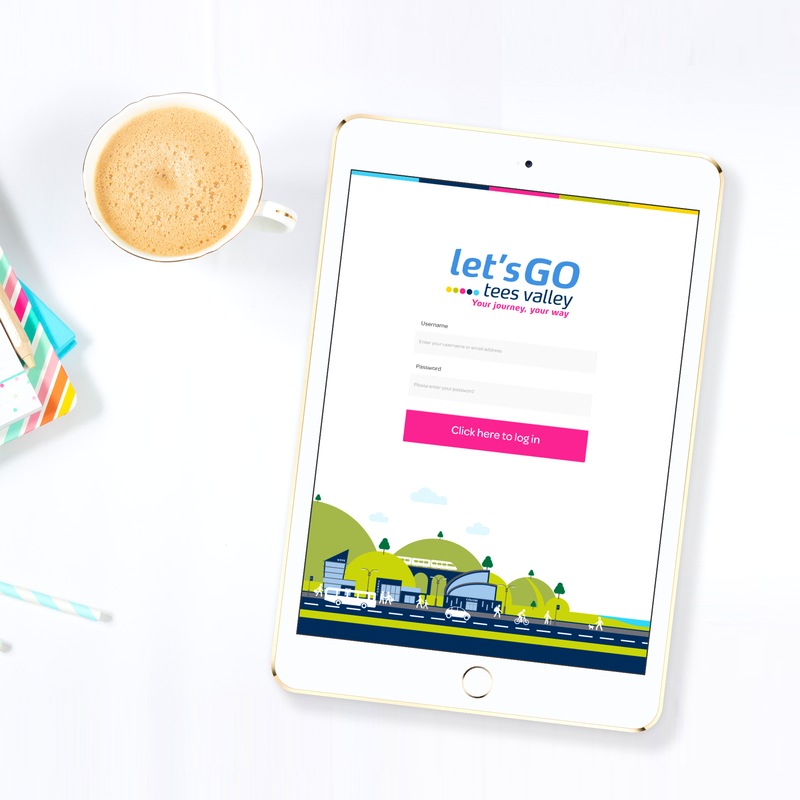 Let’s Go Tees Valley is a Local Authority initiative established to help provide advice and support for local people to find greener, healthier and cheaper ways to travel. As part of their vital work, the LGTV team carry out surveys across the Tees Valley to find out more about how people currently travel and how this can be improved. 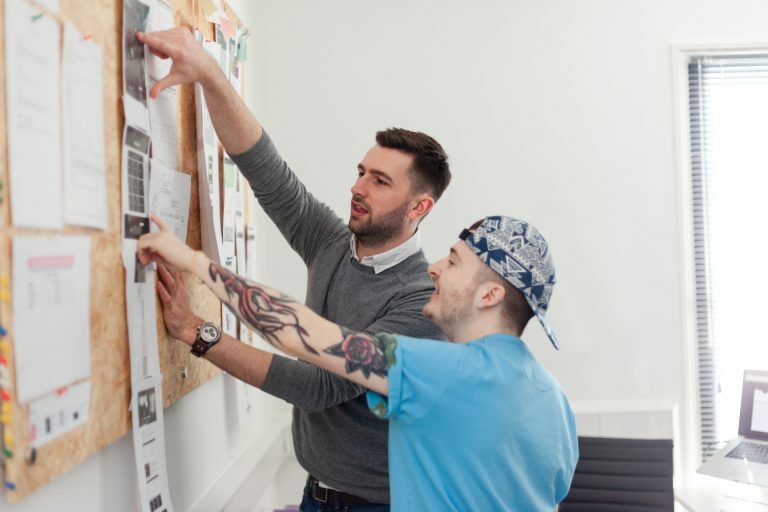 They had a tablet app in place already to assist their travel advisors in carrying out these transport surveys, but it was proving cumbersome with fundamental synchronisation issues so the LGTV team felt it was time to create a new and more reliable solution. 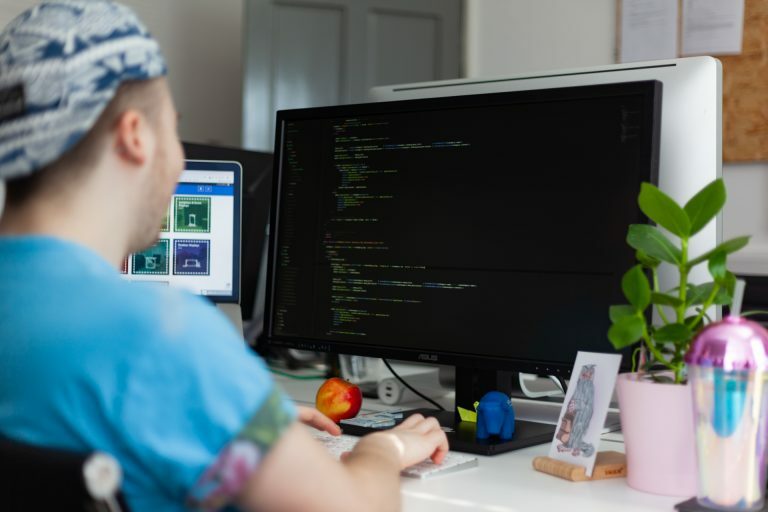 Hush delivered a new, reliable solution to help the initiative streamline their information gathering processes, and also improve the management and analysis of this data. 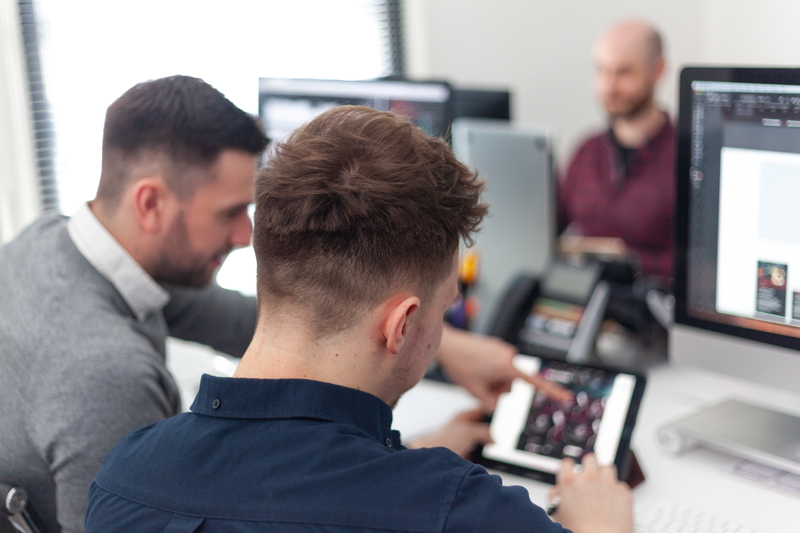 The end result was a bespoke iPad tablet app and desktop admin panel complete with password-protected logins, allocated surveys, Google Maps integration, digital resources to support travel recommendations and, most importantly, a smooth and consistent synchronisation between the app and back-office to ensure data was recorded and managed accurately. 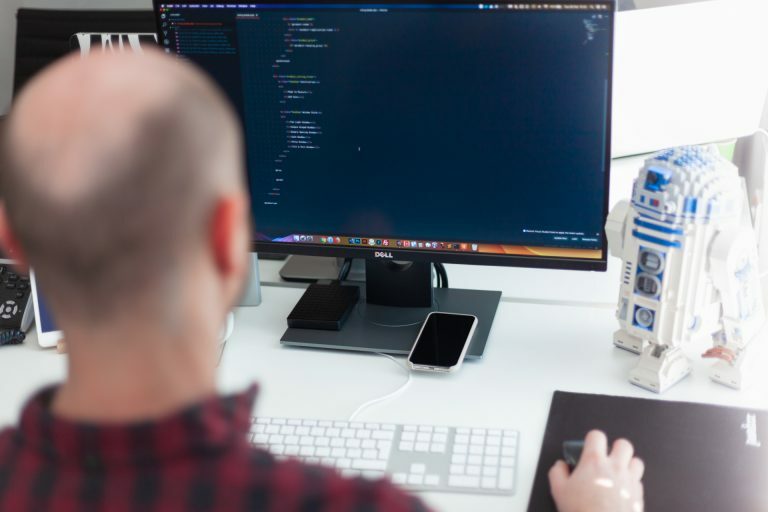 The new effective app from Hush successfully aids the LGTV travel advisors to complete surveys more smoothly and better allows the admin team to keep track of all important data, information and specific areas.